Meghan Feliciano specializes in legal research and writing. She honed these skills during her three years at the Minnesota Court of Appeals, where she clerked for four judges. During her tenure at the Court of Appeals, Meghan researched a wide range of legal issues, including questions of first impression, drafted bench memoranda to advise judicial panels, collaborated with judges in the preparation of legal opinions, and marshaled the court. After serving as a judicial law clerk, Meghan worked on policy issues at the Public Health Law Center at William Mitchell College of Law, and as a career counselor and Interim Assistant Director of Career and Professional Development at the University of St. Thomas School of Law. 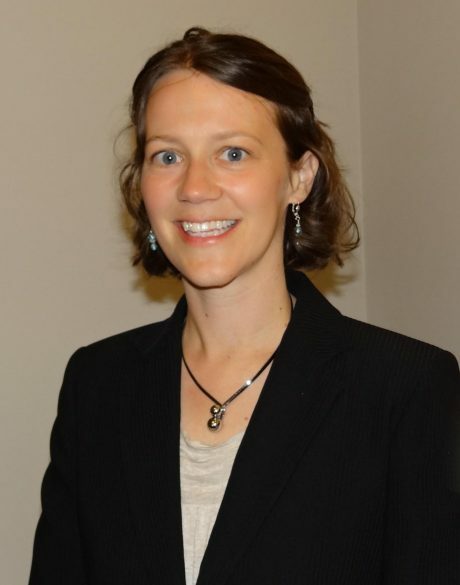 Before beginning her legal career, Meghan traveled extensively for education and volunteer work, including time spent in China, Nicaragua, Costa Rica, and nearly two years in East Africa, where she became conversant in Swahili. Meghan and her husband Garrett live in St. Paul with their children Josie and Harlan. Meghan is very interested in our food system and is a former board member of the Minnesota Food Association. She also loves to explore outdoors – including at a kid pace.